So it’s friday and everyone is celebrating the weekend. However, there are a select few that are celebrating the weekend warrior time! That’s time to break out the intense workout and give your body the edge you’ve been missing out on during the week! We’ve decide to put a short routine together to help you on your way to a better body. 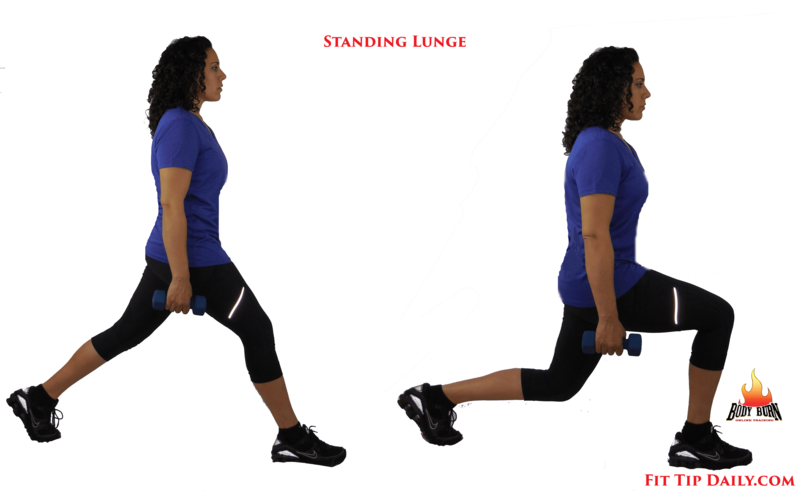 Use this fitness tip for a weekend warrior workout routine that uses little to no equipment. Try to do this workout 1 -2 times a week (it doesn’t have to just be on the weekend) and you’ll start to see the results fast! Make sure to also change your eating habits, that’s the key to losing and keeping the weight off. Not sure what these exercises are? 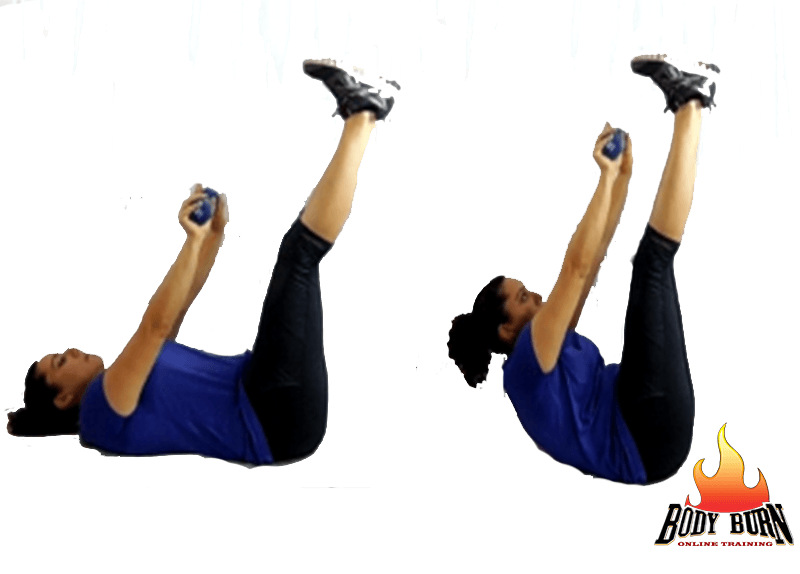 Follow the exercise below from our very own online workout routine, Body Burn. If you want to turn it up a notch, try adding weights. After round one you should have a pretty good idea of the intensity. You can also increase the rounds or the repetitions of each exercise. Try doing one round the way it’s layer out. If you feel that it’s too difficult then decrease the amount of rounds or the repetitions of each exercise. The beauty of at home workout routines, is that you are in control. Just make sure you’re pushing yourself with each and every exercise. You don’t have to just do this weekend warrior exercise routine on the weekend, this could be part of your weekly routine instead. 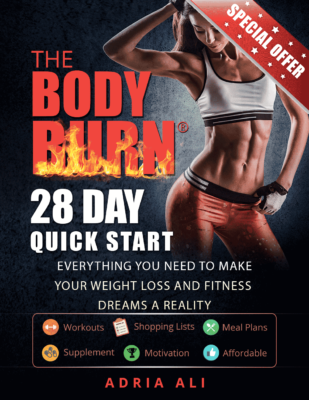 If you love these exercises, then why not sign up for or free Body Burn Workout routine. Simply create a profile, then login throughout the week to receive additional exclusive tips to get to your goal. New routines are rolled out weekly through your online profile.